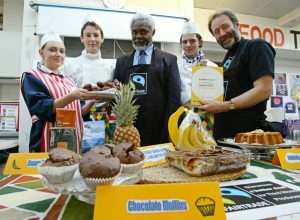 Students Kiera Nichols, Matt Le Page and Sam Crawford with Fairtrade campaigners Simeon Greene and Bruce Crowther. 2006, Visit to Guernsey by Simeon Greene and Bruce Crowther. Congratulations to winner Liam Torode and runner up Georgia Watson on their amazing Fairtrade creations. St Peter Port Secondary School. 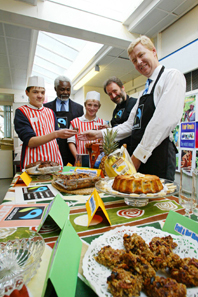 Students Kiera Nichols, Matt Le Page and Sam Crawford with Fairtrade campaigners Simeon Green and Bruce Crowther. l-r Pupil Robert Neath, Fairtrade campaigner Simeon Green, student Aaron Lamb, Fairtrade campaigner Bruce Crowther and Lloyds TSB sponsor Michael Starkey. 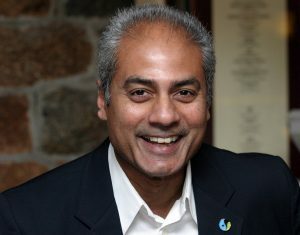 Patron of the Fairtrade Foundation was in Guernsey to promote making the island Fairtrade. Following the popularity of this year’s Big Fairtrade Breakfast, the team at the Fairtrade Foundation are hard at work on next year’s Fairtrade Fortnight (27 February – 12 March, 2017). In 2017, we’ll be building on our message that many of the farmers and workers who grow our food don’t earn enough to feed their families, and connecting consumers with the challenges they face – all through the medium of breaks! 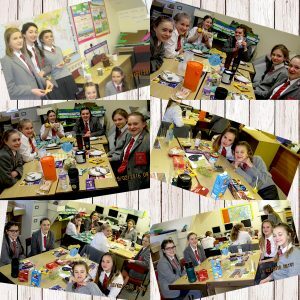 With your help, we want them to understand how buying Fairtrade can help break the cycle of poverty..
Blanchelande enjoying their imaginative Fairtrade Fortnight Breakfasts! 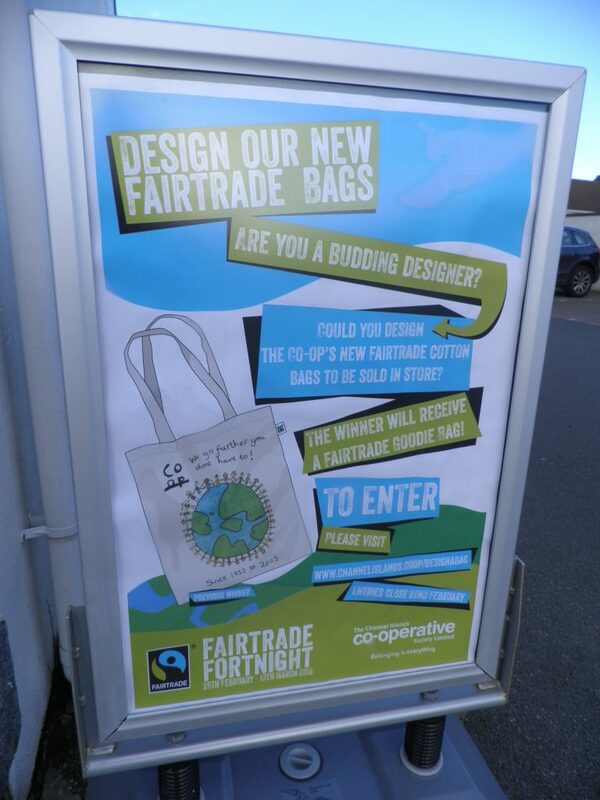 C I Co-operative Society sponsors young designers…. Well done to all competitors in the Guernsey Press Schools Design an Ad competition 2016. 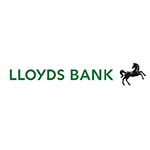 These were from Vale Primary School Guernsey, Forest Primary School, The Ladies’ College-Melrose, Guernsey Grammar School and Sixth Form Centre, Ladies College and Elizabeth College, Guernsey. We’ve included photo’s of our Fairtrade Ad Junior and Senior award winners, their entries, the design brief and the front cover of today’s magazine!